Have a bridesmaid dress you’ll never wear again? We thought so. And we can help! From now until September 15th, sell your bridesmaid dresses with us – completely free. Sell without a listing fee, and as always on PreOwnedWeddingDresses.com, no commission. Just post. Connect. Sell. It’s that easy. Use code”Bridesmaid” at checkout and your listing will be posted at no charge. 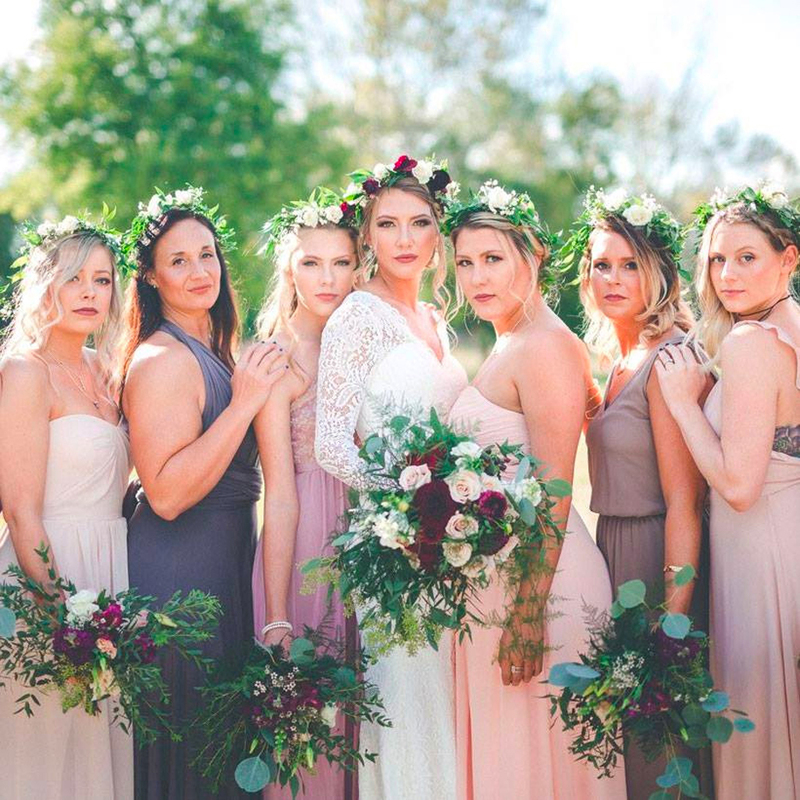 Have 10 old bridesmaids dresses? Sell them all. There’s no limit to the number of dresses you can list. 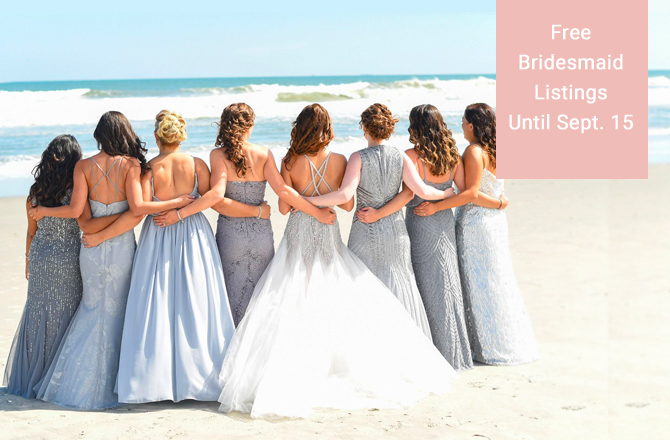 We love connecting buyers and sellers of wedding dresses and bridal party gowns. It’s great to let another dress be loved again. (Not spend a lifetime in a closet). 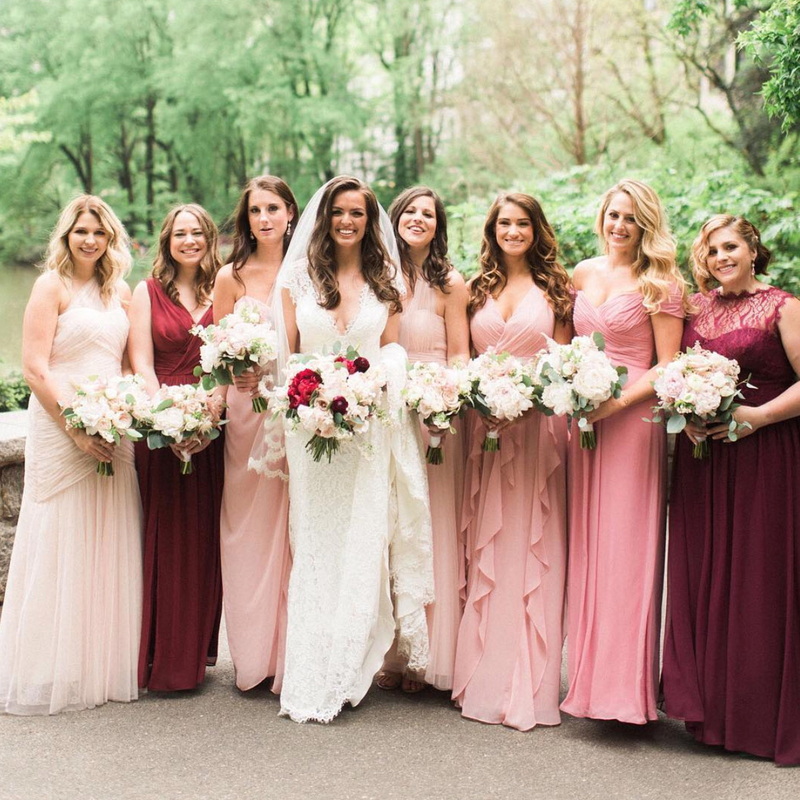 Want to list your bridesmaid gowns? Start here, use the code “Bridesmaid” before September 15, and get ready to recoup some cash! Tell us what you think! Take our bridesmaid dress survey. 6 Responses to Sell Your Bridesmaid Dresses For Free! This site is giving many important points for brides thank you for sharing it…..
Hi admin! I love your blog simply awesome to read thank you for sharing it….. This is wonderful idea, most of the time bridesmaid dresses are one time wear. Such type of act can help everyone to sell. Simply loving blog, Thank you admin for sharing this awesome article with us.